So are you also caught by the work during the weekdays? Well, we all are! But no matter the amount of work, preparing a meal cannot be paused just due to the busy schedule. You might not have an hour to spend in the kitchen, but there are some simple dinner recipes that may help you avoid takeouts, eating cereal bowls, and just going through the pantry. From creamy shrimp pasta to pork cutlets and seafood soup, this trinity of simple dinner recipes is for the times when all you want is a delicious meal with a minimal effort. Looking for a quick healthy meal? 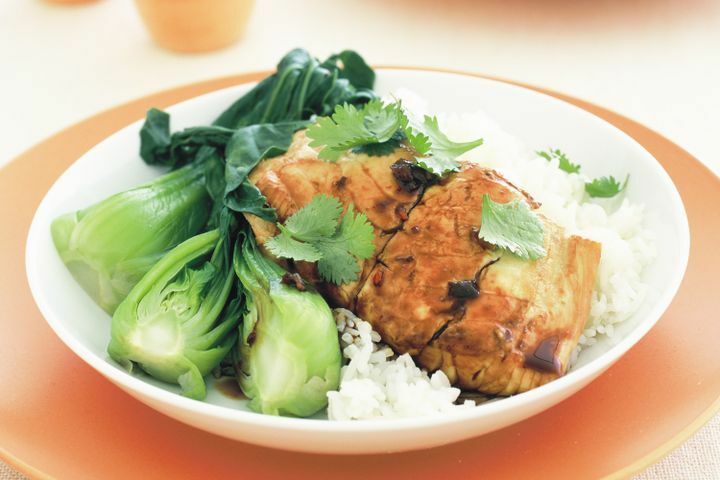 To start with, cook the rice and make the glaze for fish with pepper, honey, soya sauce, and then steam the bok choy. Now plate your fish over rice, and you’re done. But don’t forget to add green veggies as a side salad. A Few Minutes Of Daily Yoga - See What Happens!